Let’s talk about Saint John Chrysostom. His name in Greek means “golden-mouthed.” With a nickname as incredible as this, we know he’s wise. In one of his homilies, Saint John discusses the 1st Letter to Corinthians which happens to be foundational in my approach to fundraising. 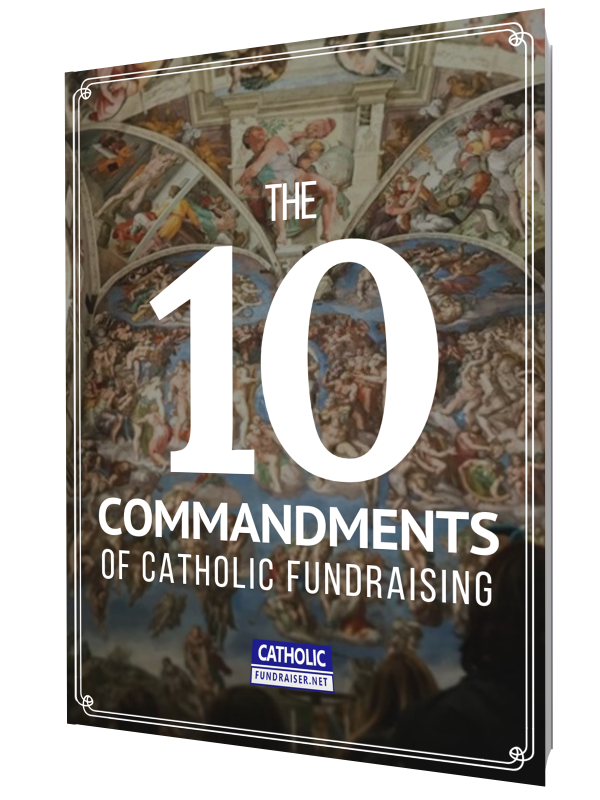 Here’s what St John said that has helped me become an even better Catholic fundraiser. 3 Tips from Saint Clement's letter, "Who is the Rich Man That Shall Be Saved?" About 8 years ago, I had my first major donor request. At the time, I had no idea how to ask for a large sum of money. I just wanted to help my diocese raise funds… never imagining awkward moments such as these. At any rate, the donation request went well, and the donor generously said yes. But the experience left a strong impression on me. I wanted to learn a better way to ask for large donations. I wanted to learn a Catholic way. Enter Saint Clement of Alexandria. He gave me the insight that I was looking for, and I want to share them with you.